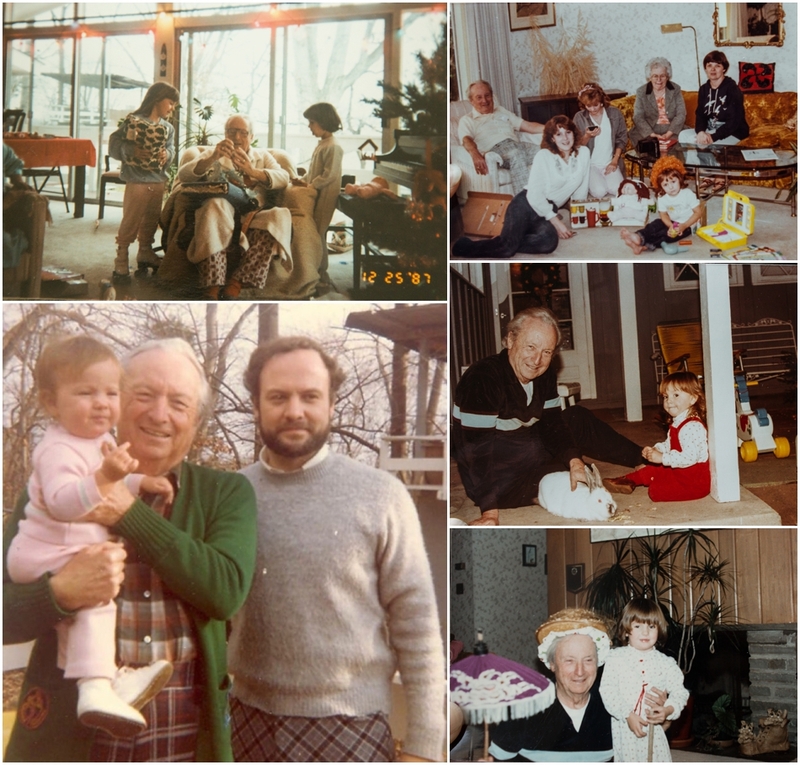 My grandpa Earl…I think of him often. Many, many people think of him often, though we lost him in physical form 14 years ago this week. You only needed to meet him once, and the wonderful impression he’d make would stay with you forever. I remember his charisma, steady positive attitude, the unmissable sparkle in his eyes, the constant warm smile on his face, and the youthful mindset he chased into his 90s. I recall his genuine and sheer shock when someone referred to him as “elderly” when he was in his 90s. He was wiser than most, and more humble than most. He traveled the world with my father at the age of 83 like a man in his prime. He connected to the earth by tending to his vast garden and beehive. He’d quickly wear out the horn in each car he’d drive because he’d slow down and honk and wave at EVERYONE “hello.” He lived slow, and he lived well, appreciating each moment as it was, yet he accomplished so much. He took the time to really listen to people, he made people feel special and important. He left so much with us, and I am eternally grateful to have these photos. My memories of these days (and many others) are imperfect. Although the photos can not recreate in my mind exactly how things were, I am left with something that gives me an essence for what things were like, and what people were like. 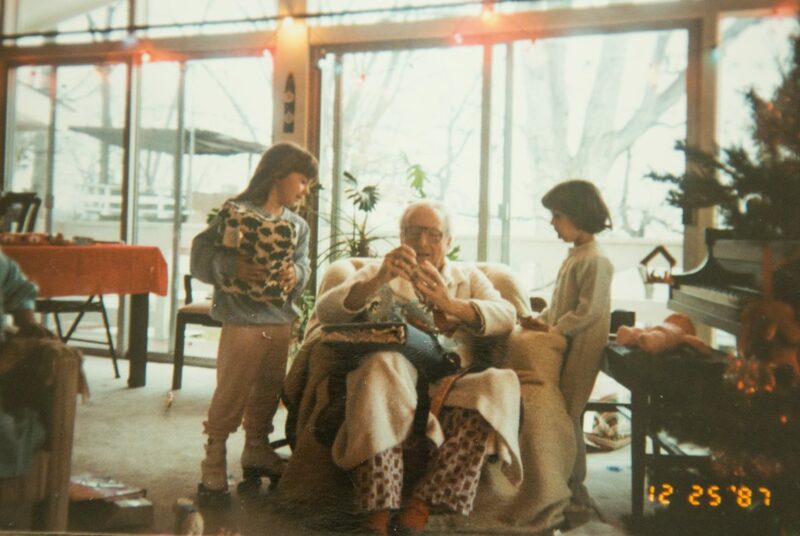 I remember that my grandpa would let me dress him up all crazy, chase me and my sister for hours around the house in his 70s, play with me and the family pets at my level, and treat every handmade gift I’d give him as though it was the greatest treasure he’d ever recieved. He had a wild and unique sense of style-mixing all kinds of busy plaids and loud colors. I used to tease him about it, asking him if he’d gotten dressed in the dark. As an adult, I beyond appreciate his wacky wardrobe and my memories of him are only more vivid because of it. I tell my children about him and show them pictures of him. They ask about him often. His presence is unmistakably still here with us, motivating us to appreciate life the way he did.